It is amazing how much influence the right image can possess. For instance, a company logo is just a tiny picture. It doesn’t even have to contain any words and it can still say a thousand of them. These carefully selected corporate symbols carry a lot of responsibility, so it is important that yours has precisely the impact that you want. 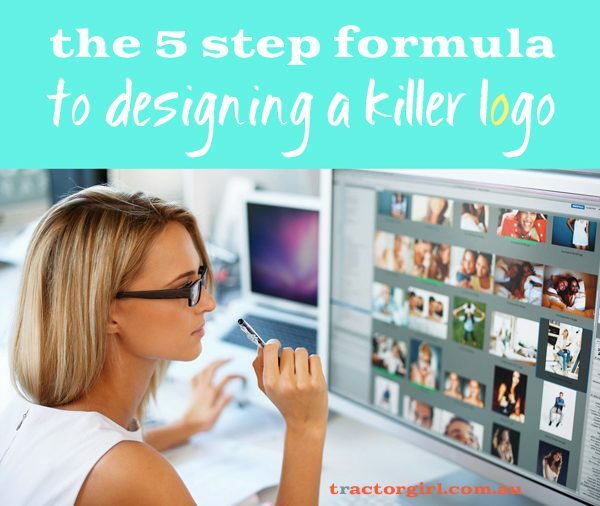 When designing a logo, you should follow a clear and logical process. This is a good way to ensure that the finished product is sleek, sophisticated, and striking. Proofing is absolutely imperative, so make sure that you check and recheck your design for errors before taking it to a professional printer. Classic Colour, professional printers in Melbourne, know what it takes to create a successful logo and stand out from the crowd. Read their five step guide to getting it right first time. It is a misconception to think that all of the work put into a logo is sketching, drawing, and producing mock up designs. The research stage, before you even put pen to paper, is just as important. Start with a loose, informal brainstorming session. Make notes about favoured colours, the intended mood, key design ideas, and your motivations. It is also useful to take a look at your market rivals and try to understand why their logos are good or not so good. Whether you do this for yourself or you outsource it will depend on what type of business you are. If you don’t have a design department, it is perfectly okay to with an outside source on a high-quality mock-up. Just make sure that you don’t ‘leave them to it.’ You need to be a part of the process at every stage and collaborate closely, in order to have your vision realised. Once you have a rough logo design to work on, you can start looking at it from all kinds of different perspectives. For instance, could you actually afford to get rid of some of the detail? Simple, clean logos are always the most effective. Get rid of any unnecessary baggage and take things back to basics. You are trying to create a symbol for your business. You’re not trying to explain it with this design. When you’ve got a logo that you’re happy with, don’t forget to test it out in its native environment. This means taking it off that plain white or grey background and actually inserting it onto letterheads, flyers, leaflets, and posters. Take the time to consider how it looks and feels before you make a final decision. In fact, you can even mock up a set of flyers and take them to the streets; ask shoppers what they think of the new logo. The thing to remember is that logo design is an organic process. It might take two, three, or more attempts before you hit upon an idea that works. Revisions and edits are an important part of this process, so try not to rush through them. Switch things up, change different elements, try all kinds of colour combinations. Before sending your final design to the printer, you have ultimate freedom and you need to use it to explore as many possibilities as you can. All great logos become synonymous with their brand. This is why you should be trying to create a design that is striking and attractive, rather than attempting to have it describe your business. It needs to be clean and simple. Bright colours, arresting graphics, and brief slogans are all great ideas but don’t overload the design. A good logo is, essentially, shorthand for your business, so getting it right will ensure that shoppers remember you every time they see it. tractorgirl.com.au collaborated with Hubert Dwight to supply this post. Please rest assured that I only ever share things that I think will benefit my readership.